USTA Junior Team Tennis is a program for boys & girls ages 6-18 that allows kids to play on compatible teams of similar age and skill levels. Your organizer, called an Area League Coordinator, coordinates seasons of play with flexible league, team, & scoring formats. 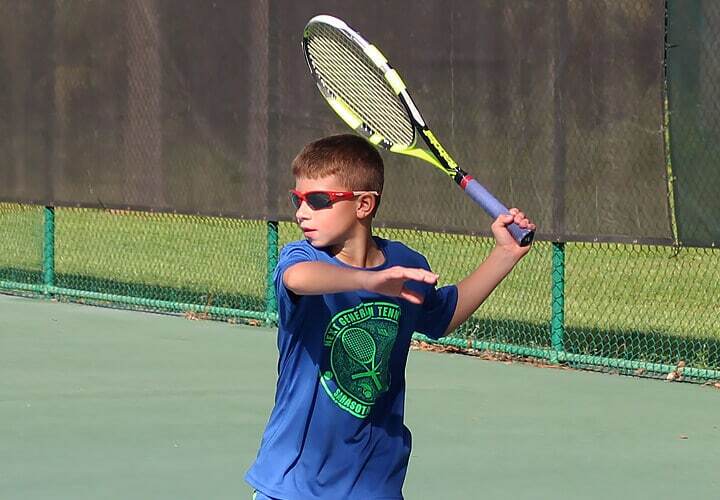 Junior Team Tennis leagues are organized at various times throughout the year around Florida whether you are a novice, intermediate, or advanced! Leagues are available in the following areas. For players who are 10 & Under, they will follow the Youth Progressions Pathway. For players ages 11 thru 18 see the basic skill levels below for most local Junior Team Tennis programs. For players with limited or no prior organized team tennis or tournament experience. Players should be able to serve, rally and score independently and have been introduced to match play. It is recommended to use a red, orange or green-dot ball. For players with prior match play, team tennis and/or tournament experience. 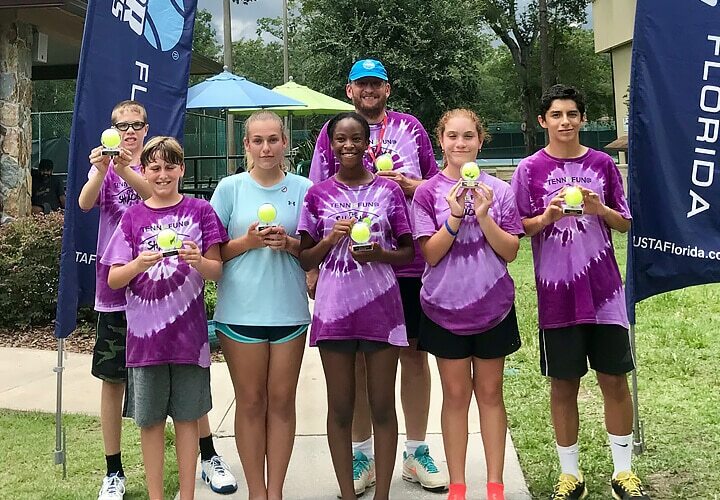 Players in this division may have accumulated USTA Florida ranking points as a result of USTA Florida sanctioned tournament play. For players with considerable team tennis and/or tournament experience. Players who have accumulated 200 or more points competing in USTA Florida sanctioned tournaments must play in the advanced division. All advanced divisions will play with the yellow ball. 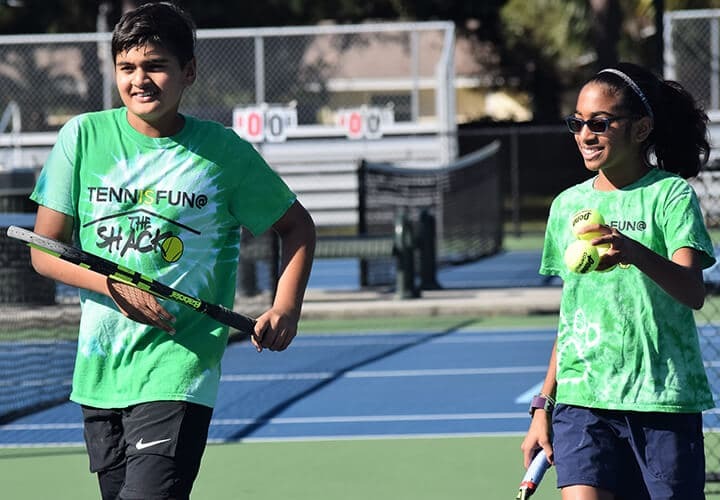 Junior Team Tennis State Championships are team tournaments organized by USTA Florida where teams of varying age and skill levels from all throughout Florida compete against one another. These one-to-two day tournaments are open to kids ages 6-18 who participate in at least two USTA Junior Team Tennis local league matches. These events are offered at the end of the spring and fall seasons of local league play. Participating Junior Team Tennis players in the 18 & 14 & Under Divisions get the opportunity to advance to a National Tournament and compete against other players from all over the Country. USTA Florida holds a Section Championship event for each team that has met certain requirements throughout the year. The teams who win at that event will be invited to advance to the USTA National Championship! Click the buttons below for more information on each event. 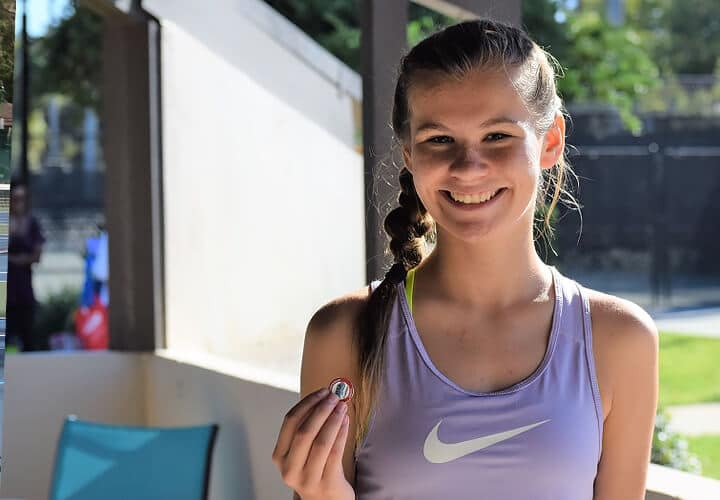 As part of USTA Florida’s ongoing effort to promote sportsmanship with junior tennis programs, Junior Team Tennis players are recognized for demonstrating good sportsmanship and given USTA Florida Sportsmanship pins. 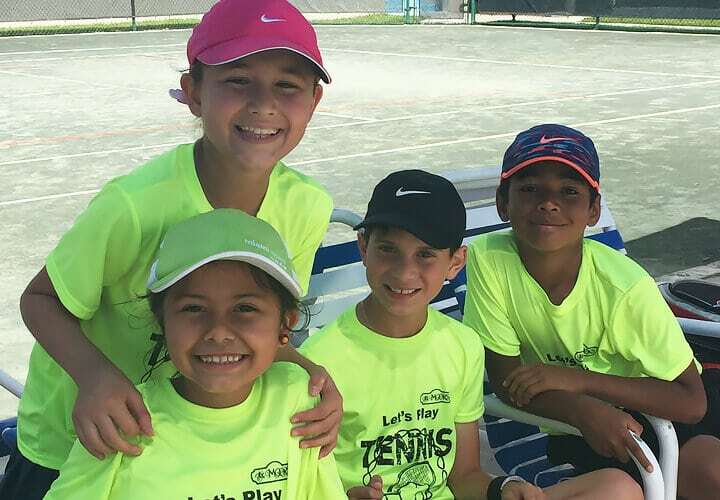 USTA Florida is dedicated to not only promoting a solid competitive atmosphere, but is also committed to developing players into respectful adults. I recognize that tennis is a sport that places the responsibility for fair play on me. I promise to abide by the rules of the game, which require me to give the benefit of the doubt to my opponent. At all times I shall strive to compete with the true spirit of sportsmanship, recognizing that my behavior on the court is a direct reflection of my character. Whether this match ends with my victory or defeat, I promise to conduct myself in a way that honors my opponents, my team, those who support me, and the game of tennis. Were you recognized with a USTA Florida Sportmanship pin at an event? Get moving on and off the court with GoNoodle & Net Generation! Check out these videos, get up, and get moving with fun for the whole family anytime and anywhere. 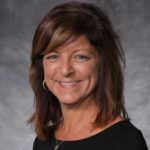 Check out the links below for additional resources for players, parents, organizers, and team managers. 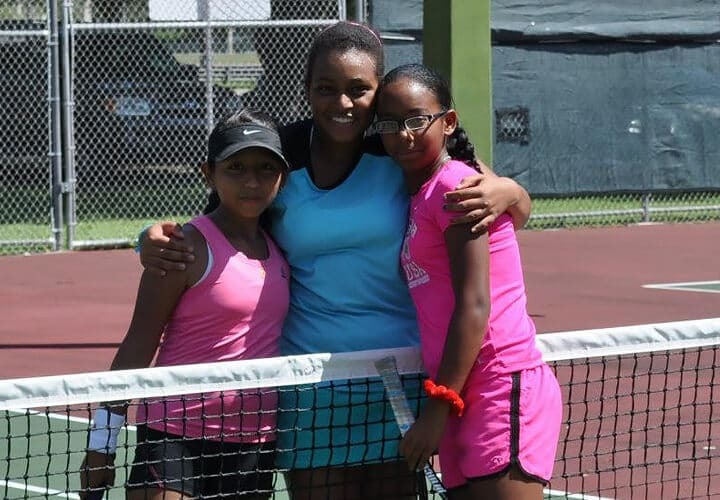 Do you have questions about or need assistance with Junior Team Tennis in Florida? We are here to help.